When you’re ready to upgrade the bathroom at your home in Kansas City, Missouri, or a surrounding area, consider turning to Bordner for the installation of a beautiful Onyx cultured stone tile shower pan, tub surround, or trim. We have proudly served the area since 1987, and in that time we have become one of the area’s leading home improvement companies because we specialize in upgrading your outdated bathroom space and creating a safer and more appealing environment. Our team of installers is highly qualified in installing cultured stone products and we can create a beautiful atmosphere that looks stunning. Our team can replace all of your existing showers, tubs, sinks, or floor tiles with Onyx stone to create a complementary appearance that will truly impress all visitors to your home. At Bordner, we specialize in providing high-quality installations, impressive products, and reliable customer service. This all begins by pairing your installation with a project manager who will oversee every aspect of your project from beginning to end. This person will always be available to answer any questions you may have and will keep you informed on the daily status of your renovation. 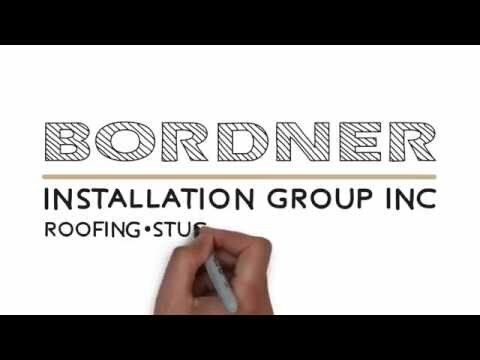 To learn more about the cultured stone tile we can install in your bathroom at your home in Kansas City, MO, or a surrounding area, contact Bordner today. When you do, make sure to ask about the financing options we offer to qualifying homeowners.